You just let everyone know you have your own new business. 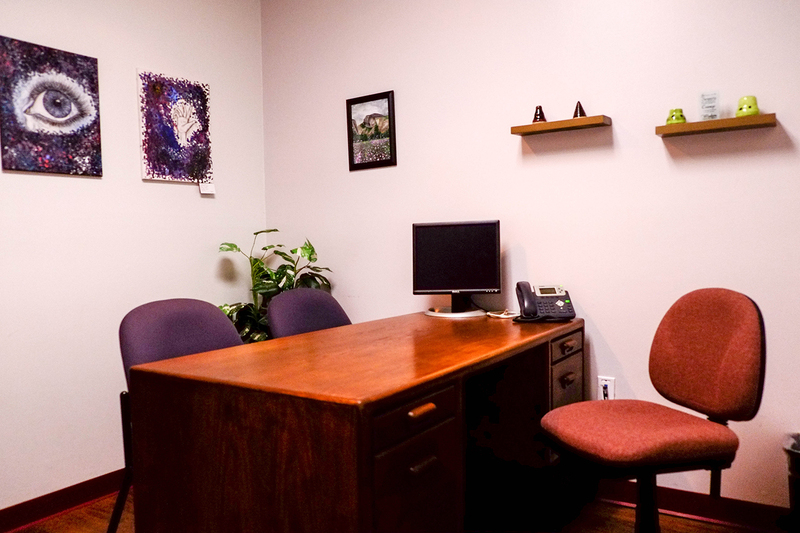 You need professional business address shared office space so you can meet with your new clients. That’s where East County Biz Center can help. 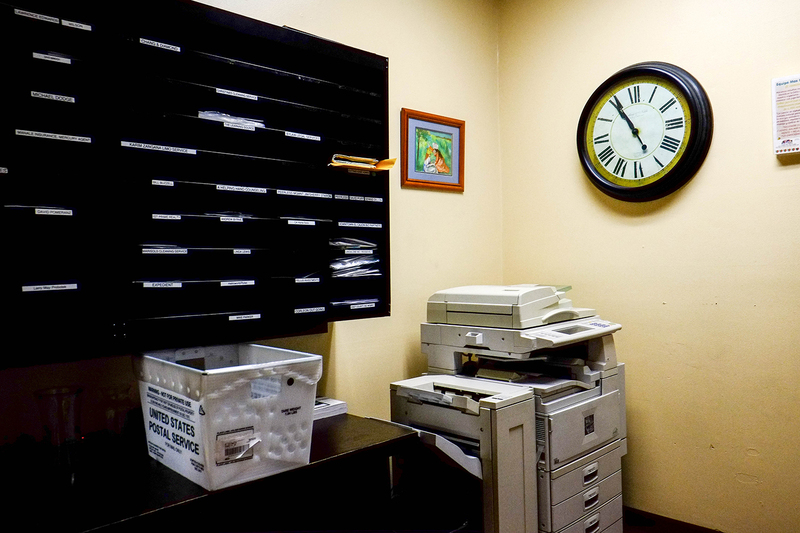 No matter what profession you are in, East County Biz Center provides the most comprehensive business address shared office space solutions in San Diego. Your Business Address Shared Office Space is waiting for you.